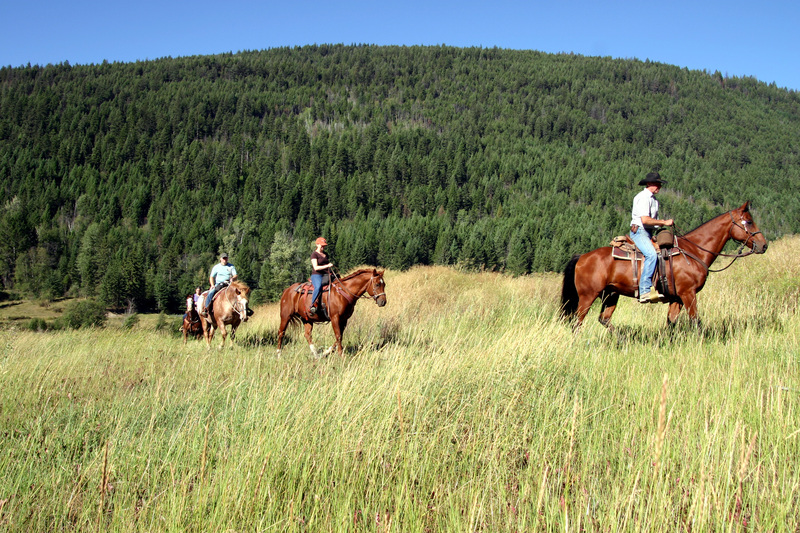 Low Loonie makes Great Value Canada Ranch Vacations! The Canadian dollar has never been so weak. And this makes Canada ranch vacations a great option for travelers. Reports on the low loonie have been rife in the media recently, with investment bank Goldman Sachs forecasting that the Canadian dollar will continue to slide for several more years, with predictions that it will drop as low as 71 US cents by 2017. Not great news for Canadians looking to spend outside of the country, however its tourism and travel industry looks set to boom as a result. It has never been so cheap to stay at a Canada guest ranch – and when you consider the calibre of Top50’s Canadian destinations, it promises great value for your money. So what are you waiting for? Make sure you head to Canada for a great value guest ranch vacation!